Currently, not many people know what an escape room is. Sure, they are becoming very popular and popping up in major cities all over the world, but because each game has such a small capacity, the vast majority of the public still has never played one yet. Which means there are still learning hurdles that have to be overcome before these attractions become truly mainstream and are as well-known as other forms of entertainment like bowling, mini golf or laser tag. 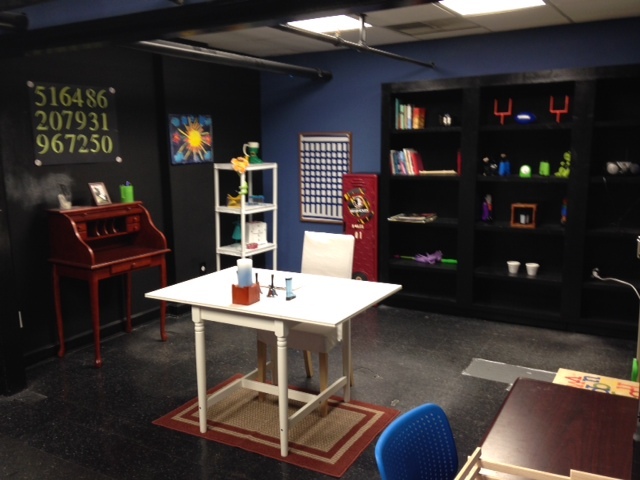 Currently, the biggest issue seems to be when people hear the term “escape room” they think they will be: 1. actually locked in a room with no way to get out unless you solve all the puzzles and 2. that all escape rooms are scary in some way and are therefore not necessarily family-friendly. Granted, there are some escape games that lock you in the room, but for logistical and safety purposes (as well as insurance), those rooms are few and far between. Also, there are some out there that are truly frightening that lock you in a room that is very similar to a haunted house. They not only test your puzzle-solving skills, but can also scare your pants off in the process. 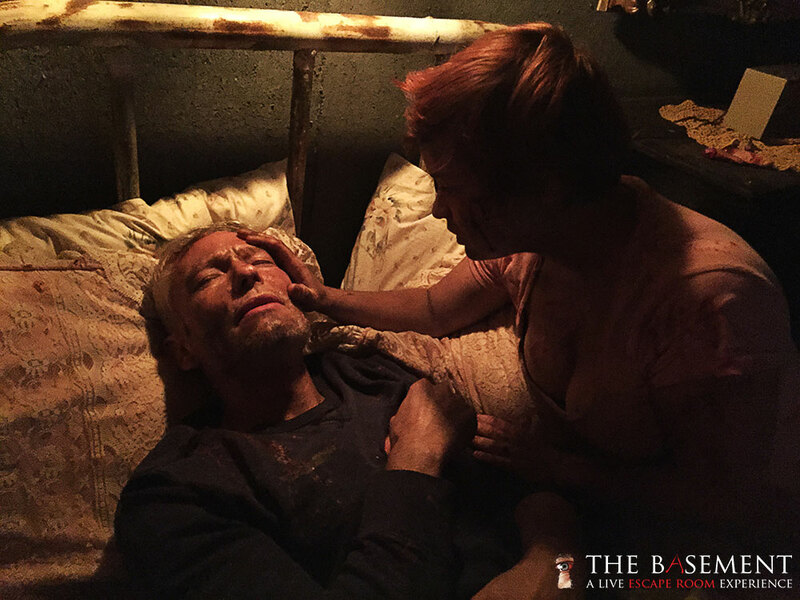 However, after doing some research, you’ll see that those scary themes make up less than 25% of all escape games. This leads me to my next point. 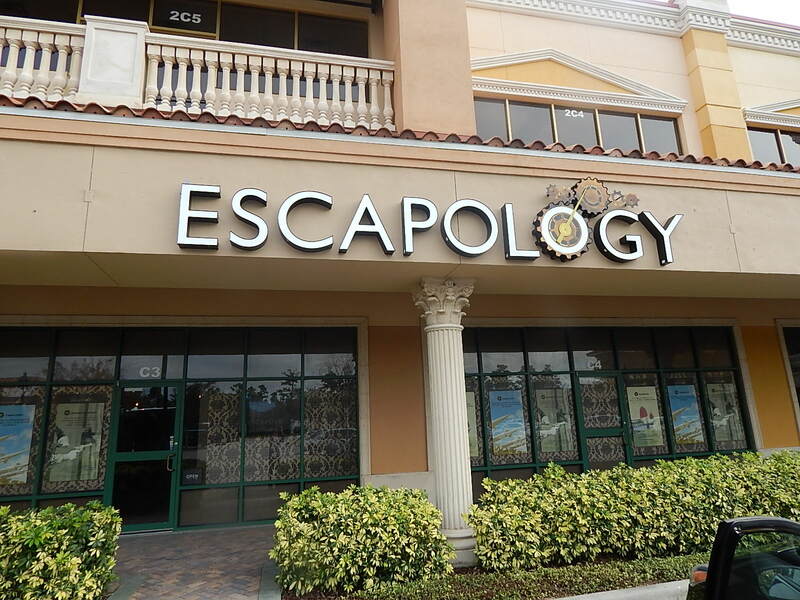 In order to shake the perception that all of these attractions are scary and trap you inside, the terminology is going to probably have to change to start calling them escape games and not escape rooms. Many companies are already doing this and I totally understand why many use the term room for search engine purposes. This makes your business easier to find and that slight change in verbiage makes the public less hesitant to give these games a try. Because these attractions are so new, it means most are being made by regular people like you and me. Which is fantastic, but it also means they are figuring out the business as they go. Maybe they don’t have a lot of startup capital and maybe they are in a bad location. 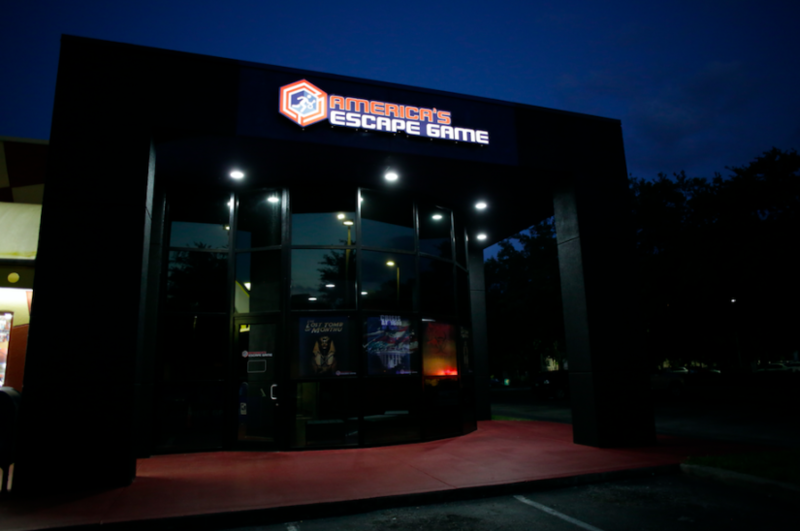 As I have already seen, once a location succeeds and an escape game starts to open multiple venues, their production quality starts to go way up and the games become much more immersive and fun. I have a feeling we will soon see brand names start to come out of escape games and ones we as consumers will learn to know and trust. 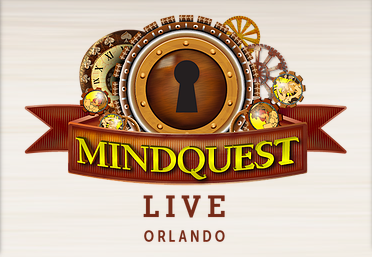 Just like you know that Disney, Universal and Six Flags are known for theme parks, I am sure you’ll start to see leaders in the escape game industry start to dominate certain markets and become household names. Finally, what will eventually make this genre of attractions explode is the use of Intellectual Properties (IPs) used to create escape games. Think about it. Would you rather play an escape game where you get to solve puzzles in a generic wizard’s cottage or would you rather be stuck in a classroom at Hogwarts and solve puzzles based on the books and movies you know of that world? 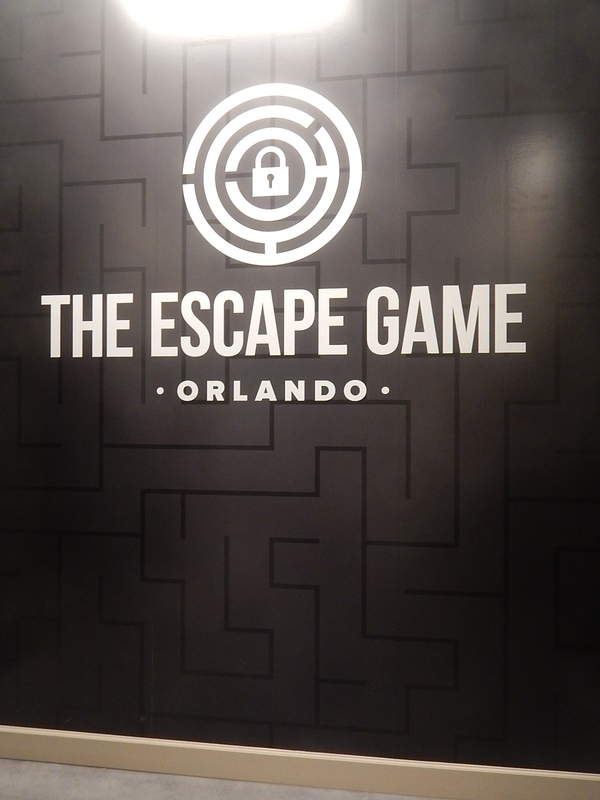 Some IPs have already opened up temporary escape games to help promote their movies like Dig Escape The Room at Universal Studios Florida in early 2015. However, none have yet to open a permanent escape game attraction. There are so many characters and environments that lend themselves perfectly to this type of experience. The capacity of these attractions is low and thus, so is the return on investment. Which is why you’ll always get more bang for your IP buck in a theme park. 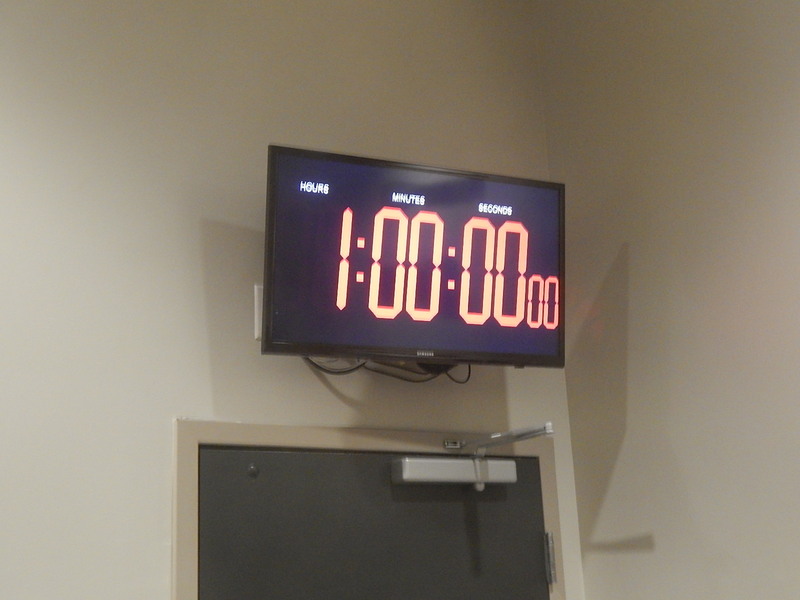 Mark my words, there will come a time when we start to see IP based escape games set up permanent installations and when we do, escape games will get their time in the spotlight. Your thoughts? Make sure to follow Theme Park University on Twitter and like our Facebook Page! Doing any online shopping? Click on the Amazon links on this page and it helps us pay the bills and costs you nothing extra! Thanks! This entry was posted in Escape Rooms, Outside The Parks and tagged escape games, Escape Rooms, intellectual properties. Bookmark the permalink. Trackbacks are closed, but you can post a comment. I went to the Discovery Cube at Orange County. They have the Sherlock Holmes exhibit that is similar to an escape room. You try to solve a case. 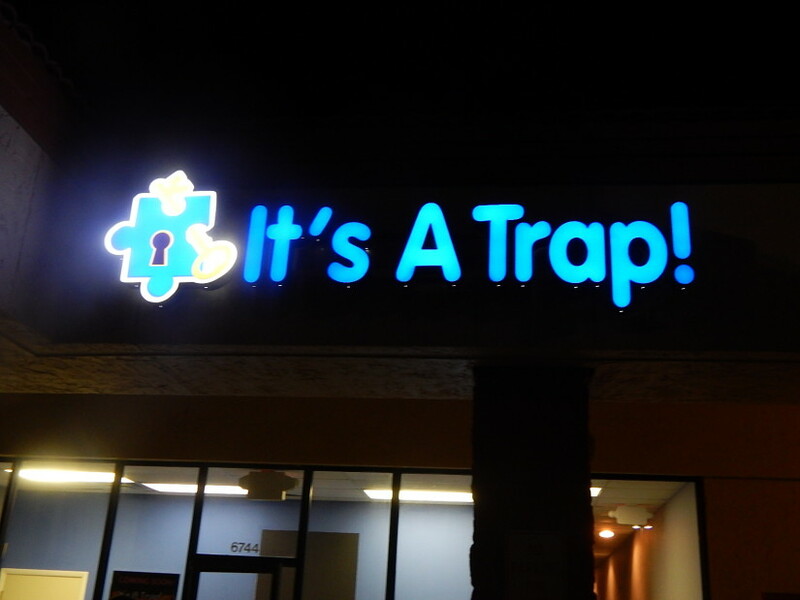 Although it is technically not an escape room, I can tell why it might not be too popular. Certainly, many people have paid the extra $5 to see it so there is some interest. For myself, I bought the family membership and it was given to me as part of the package. Otherwise, I would not have paid for it separately. It was in fact a well put together project. 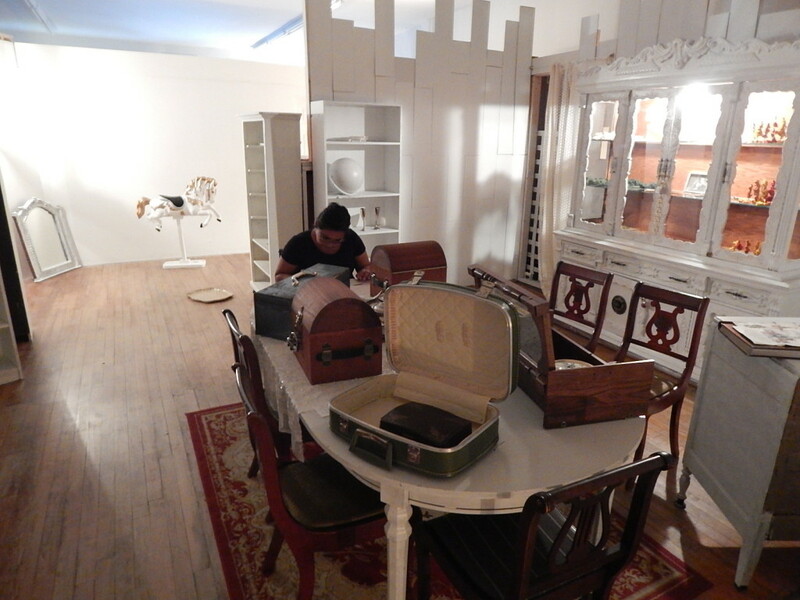 It seemed well designed and lavishly decorated. The clues were detailed. Unfortunately, it falls apart if the patron wasn’t paying attention. The puzzle/game was not forgiving if you messed up anything along the way. You don’t get a second chance. Every clue must be correctly compiled and interpreted. Unlike an escape room, there are exhibits where you get a chance to read it and follow the path. You punch out the clues literally on your briefing kit. The capacity is whoever that enters and exits at the same time. So the future of escape rooms is entertainment. I didn’t solve the puzzle especially with a 6 year old in tow, but it was still enjoyable although disappointing. So if you can offer the patron a reason to go back to solve it for real, then the incentive is repeat visitation.